Once you have determined exactly where you are going with your stairs your next step will be to choose a style. Many of your style decisions will be based on the direction you have decided to go. When choosing a rail systems there are two basic styles to choose from. The first style is called “Over the Post”. In this system various fittings are utilized to create and elegant, continuous handrail. The system is used with pin top newels so that the handrail run is not interrupted. In general, this type of system is complimented by turned pin top balusters as well. Most often a “Starting Step” is also used in this style. The starting newel will generally be mounted into the staring step. Over the Post systems are most common in Colonial, Federal and Victorian stair designs. They are often seen in the American Southeast with very elaborate turnouts on both ends of the first step. The next style is called, “Post to Post”. In this system fittings are not used but rather the rail runs in between posts. Two types of newels are generally seen in this type of system. Box newels are typically constructed from dimensional lumber, making a tall “box”. After the construction of the box, moldings and a cap are added to decorate the newel. A box newel can be made very basic for a simple stream lined look, or can be decorated heavily for a more ornate look. A post to post system with box newels using straight lines is the quintessential Craftsman style stair. The other type of newel typically used in a post to post system would be a “Ball Top” or “Acorn Top” newel. Generally speaking, these newels start with a solid block, then have some turning, then another smaller block and a ball or acorn shape top. Ball top newels are popular with mid 80’s to contemporary stairs. 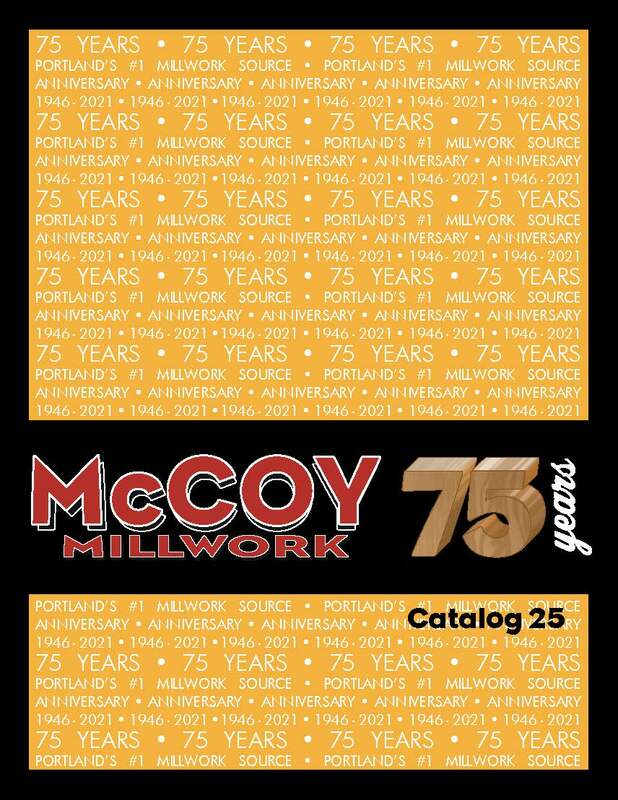 Examples of all the above styles can be seen in the McCoy Millwork showroom. This entry was posted in Product information and tagged newels, over the post, post to post, stair parts.